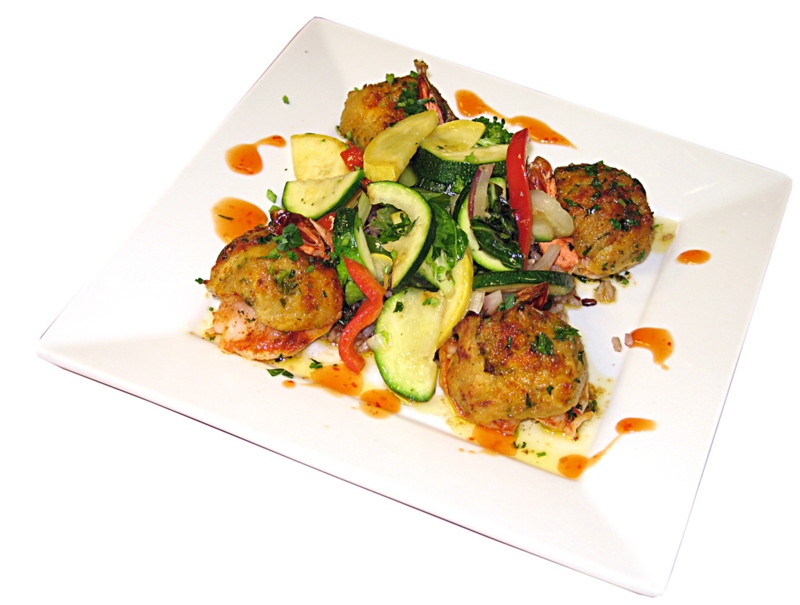 Dinner Menu Hours: Mon-Sat 4pm-8pm; Lunch Menu is served as well, for a lighter fare! * All Dinner entrees served with warm rolls, a choice of Celina's dinner salad or homemade soup du jour. Seafood soups are extra. 20% gratuity added for parties of six or more. Substitutions and special dietary requests will be accommodated whenever possible. All Espresso drinks are offered over ice with no additional charge.